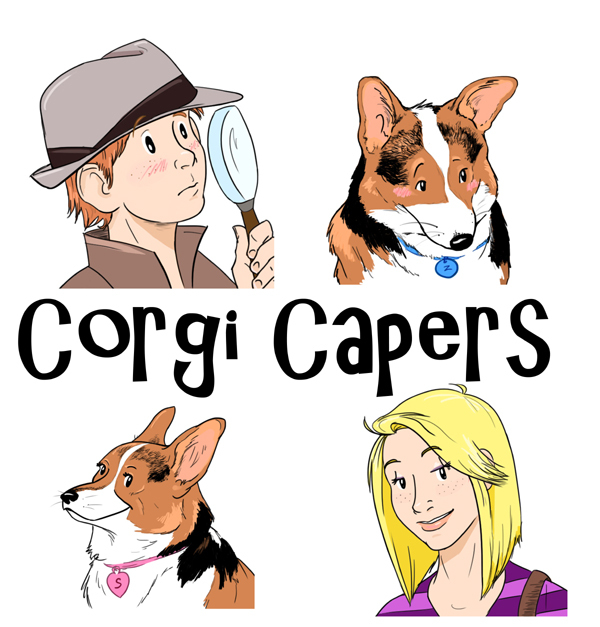 Corgi Capers Book 3 in the works! There are many downsides to having so much snow and such cold weather this winter. 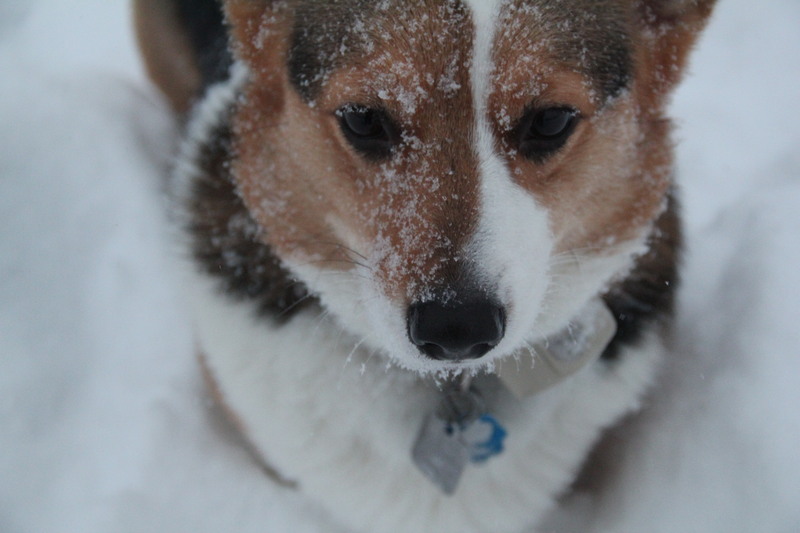 The definite upside, however, is that the extra snow days have given me lots of time to work on the next book in the Corgi Capers series. The book is well underway, and I hope to have it to the publisher this spring. Book 3: Curtain Calls and Fire Halls, which takes place during November of Adam’s fifth-grade year and Courtney’s seventh-grade year, follows Sapphie as she gets into even more trouble than ever, and Adam as he volunteers for the local fire company. As part of her punishment for her behavior in Book 2, Courtney must take Sapphie to dog-training classes and volunteer at the nursing home. Luckily, the neighbors look out for Courtney, inviting her and Sapphie to participate in the middle school’s fall play—a play that calls for a special canine actor—or actress! Is Sapphie doing well enough with her training classes, or is the coveted role in the school play just a bit over her head? Meanwhile, Adam is waiting for baseball to begin in the spring. In the meantime, he’s making new friends at the fire hall. But mystery seems to follow Adam, and before long he’s got a new crime to solve—and new friends and acquaintances as suspects! And Zeph, as always, is trying to stay away from scary things and keep everyone together… with Courtney biting off more than she can chew, Adam always away at the fire house, and Sapphie disappearing every chance she can get, Zeph just wants to make sure everyone ends up safe and sound…and away from anything scary. Posted on January 26, 2014, in inspiration. Bookmark the permalink. Leave a comment.